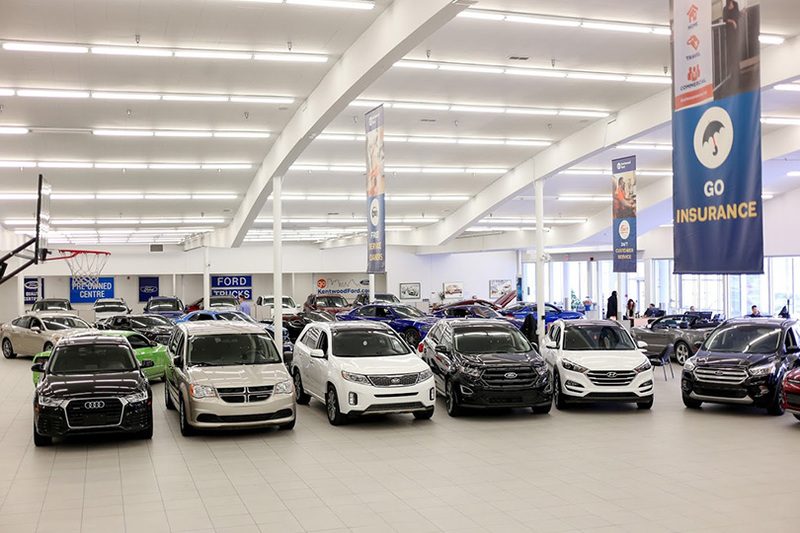 Visit Our Massive Indoor Used Car Supercenter! 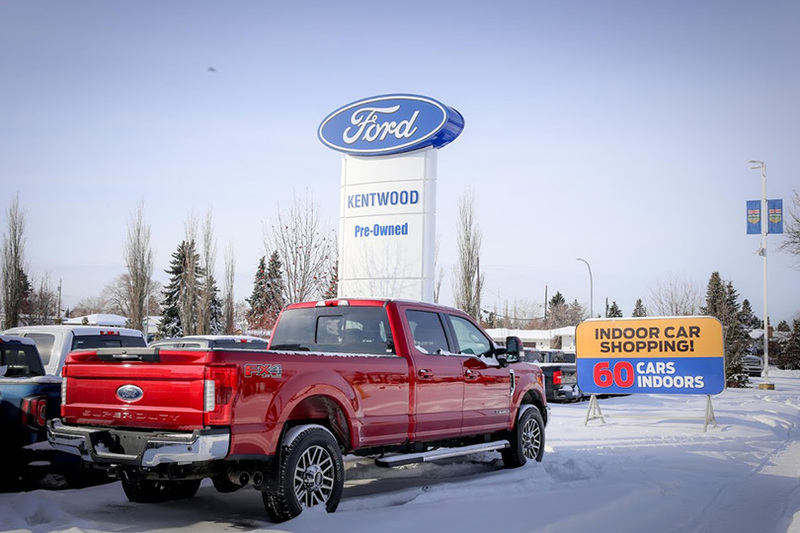 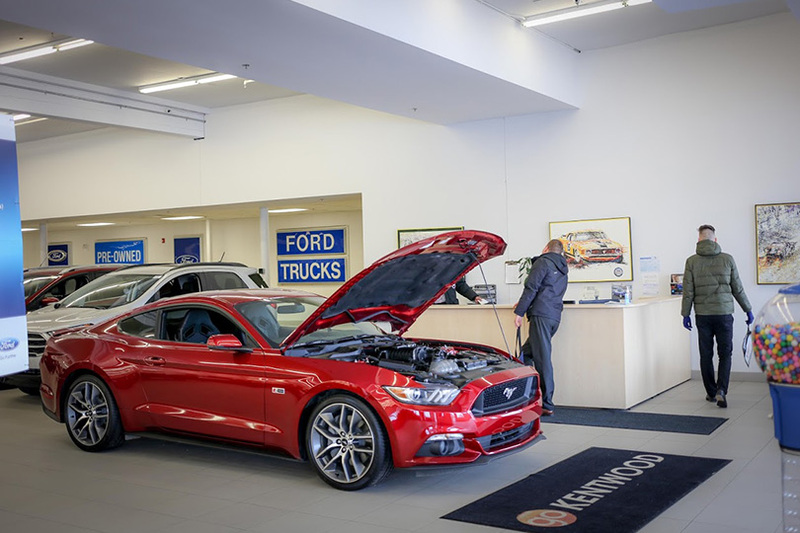 Not only does Kentwood Ford sell the latest and greatest Ford models around, but we also carry used vehicles from every make and model you can imagine! 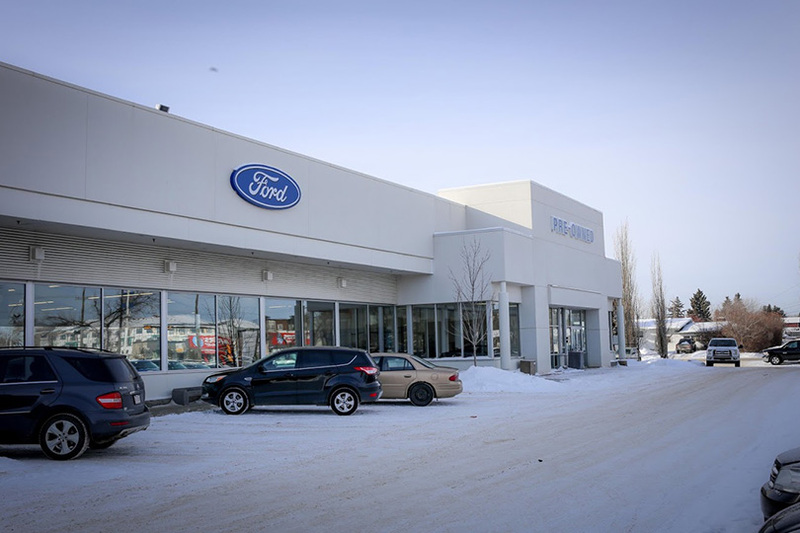 Located just off 97th street along 137th avenue around the corner from our flagship store, our Used Car Supercenter is your go-to destination for the best selection of pre-owned vehicles in Edmonton! 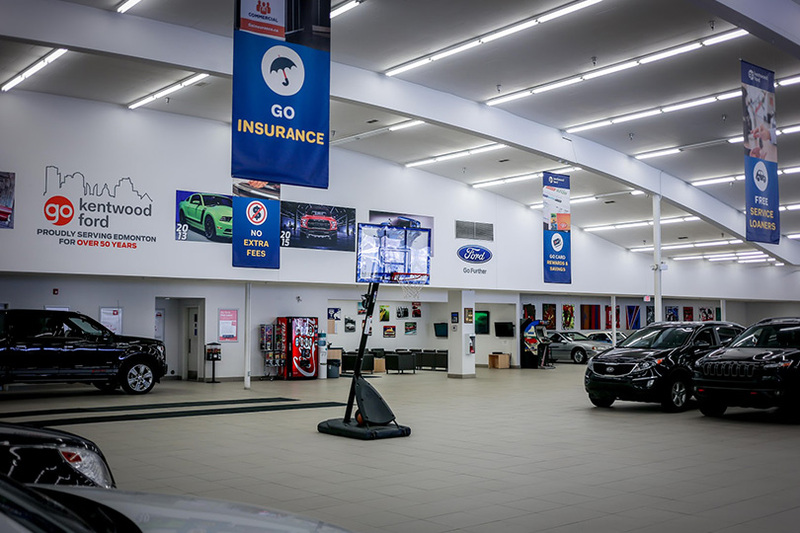 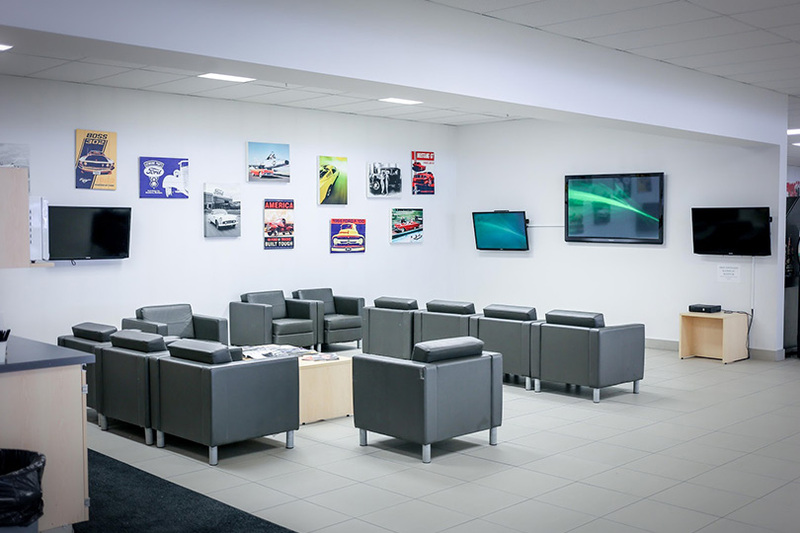 Our indoor showroom holds a wide variety of vehicles, along with a cool lounge and basketball court to make your visit all the more pleasant! 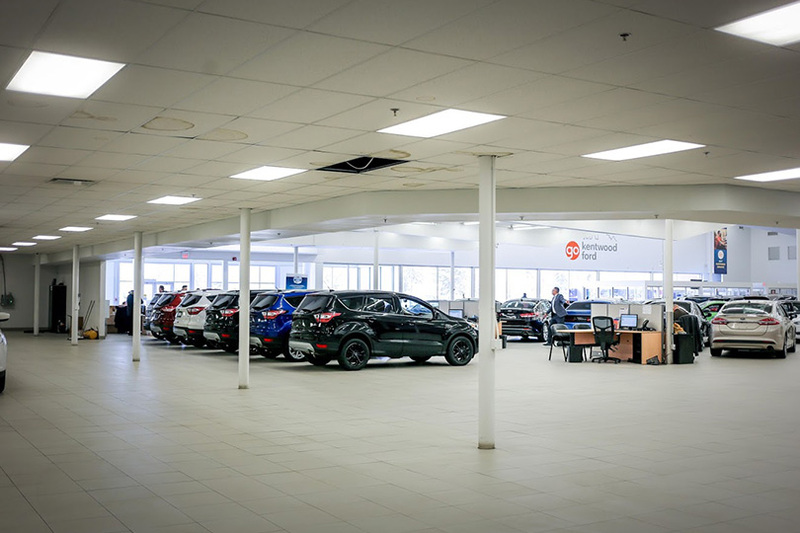 Our indoor showroom fits up to 60 vehicles inside! 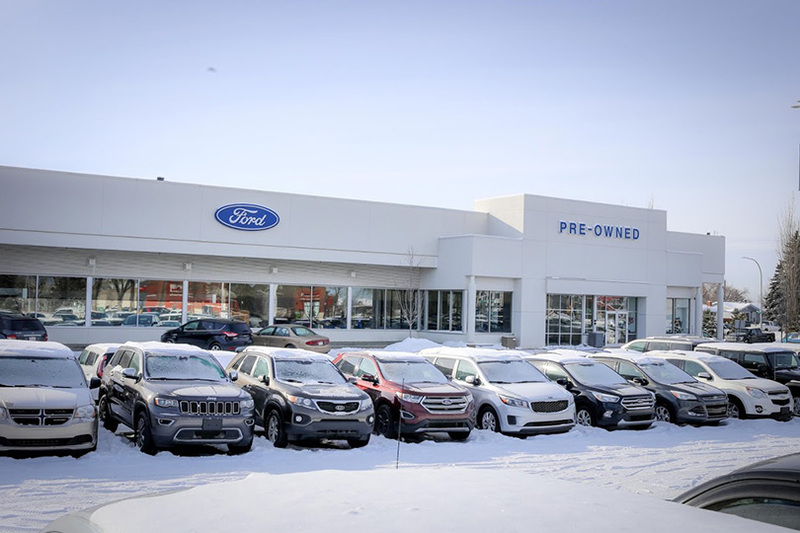 Browse through our wide selection of pre-owned models from across dozens of automotive brands, ranging from the family-friendly and economic, all the way to the lavish and luxurious. 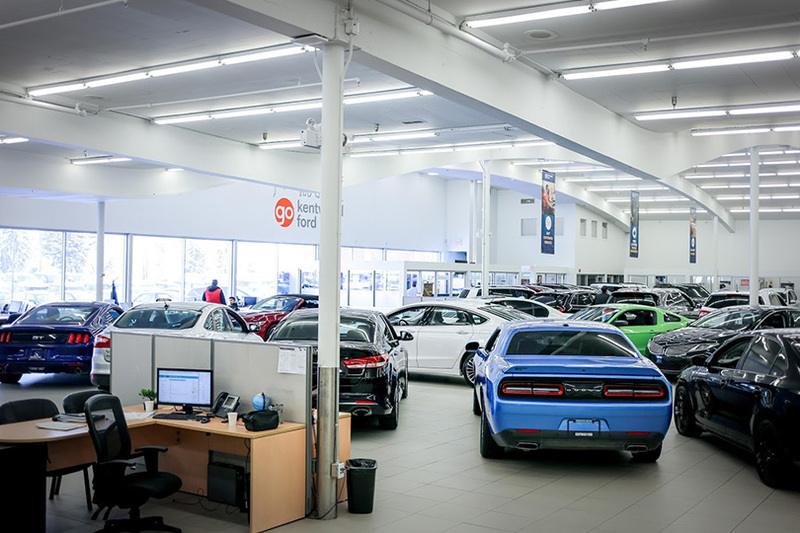 You’re guaranteed to find the right vehicle for you here at our Used Car Supercenter! 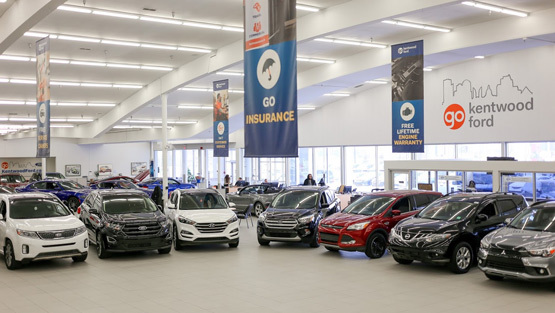 Don’t let the kids suffer from boredom at the expense of shopping for cars! 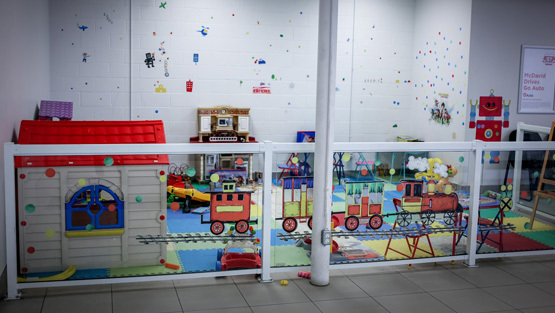 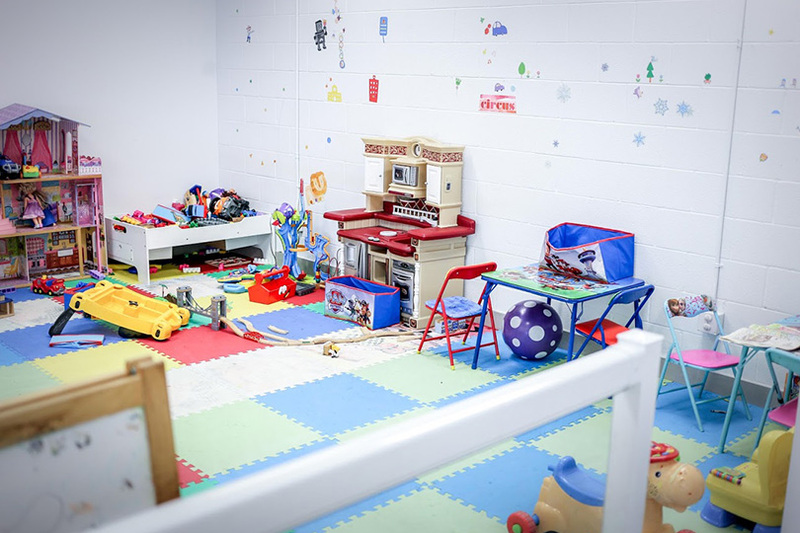 Our play center is stacked with everything you kids need to pass the time while you’re looking for a used vehicle. 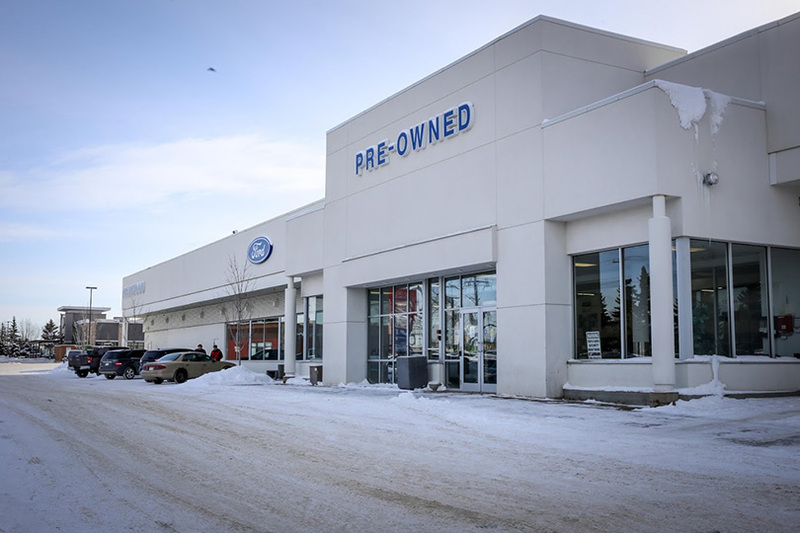 Who knows, one of our sales associates might even join them for the hottest tea party in town! 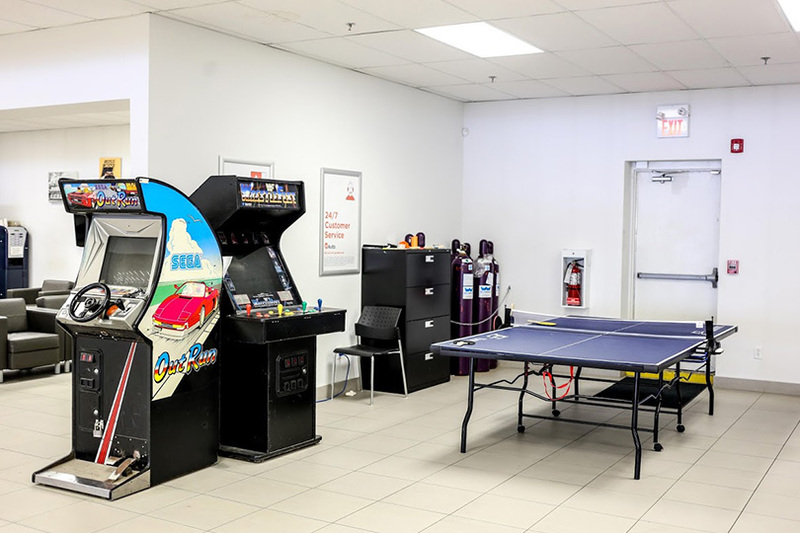 Do you have time for a quick game of 21 or H-O-R-S-E? 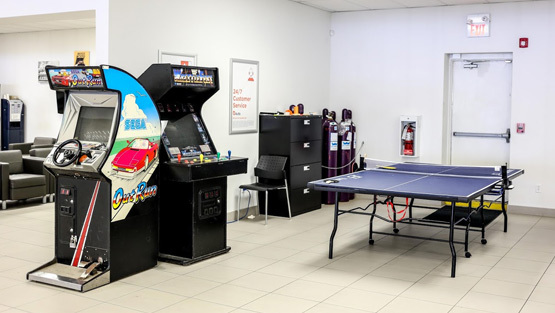 More importantly, are you up for the challenge? 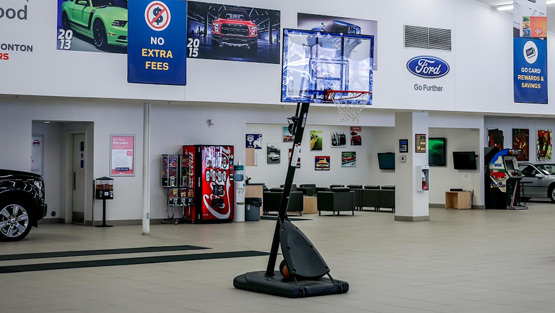 Get ready to check the ball because we’ve got a basketball hoop set-up inside our showroom for you to practice your three-pointer or dunking skills (trampolines will not be provided, real b-ball skills only).